The Best Cyber Monday Deals on AmazonFrom Instant Pots to Calvin Kleins. 11 Blouses on Sale to Build Your Fall WardrobeTime to wear sleeves again. All the Best Labor Day SalesA comprehensive list. 12 Swimsuits on Sale for the Last Month of SummerIt’s not over yet. 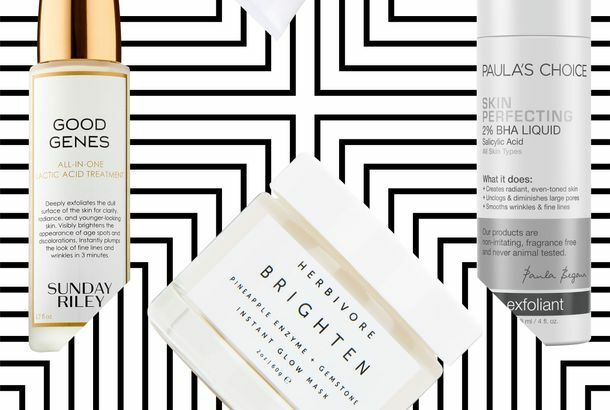 The 12 Best Luxury Beauty Picks From Nordstrom’s Anniversary SaleLe Labo, Diptyque, and more. All the Best Clothes and Shoes to Buy on Amazon Prime DayUse this as an excuse to stock up on closet basics. All the Best Amazon Prime Day 2018 DealsFrom fashion to beauty to home, we’ll be updating you with the best bargains. The Outnet Summer Clearance is Marking Down Prada, Proenza Schouler, and MoreUse the code FIRSTLOOK for early access to all of the discounts. All the Best Fourth of July SalesA comprehensive list. 13 Designer Picks From the Outnet’s July Fourth SaleAn extra 40 percent off? We’ll take it. The Outnet Sale is Full of Good Deals on Summer ClothesDeep discounts on Marni, Miu Miu, Alaia and more. How Can I Shop a Sale Without Losing My Head?When you want good deals on items you actually need. 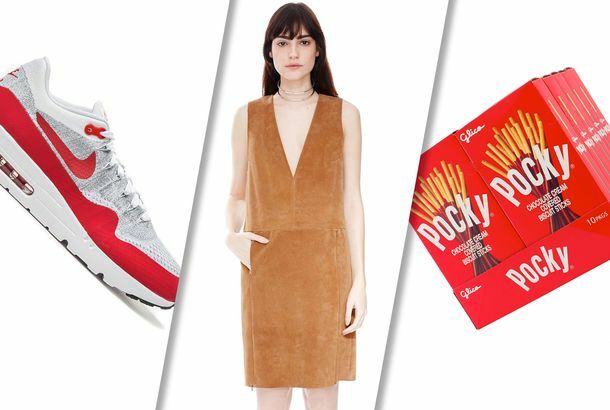 22 Things to Buy From Shopbop’s Biggest Sale of the YearBecause sale clothes are the best clothes. The 7 Best Beauty Buys From Dermstore’s Friends-and-Family SaleSunday Riley’s Good Genes and silk pillowcases are on sale. Your Guide to the Best Sales to Shop This WeekendBecause no one wants to head outside in this arctic chill. The 11 Best Things From Nordstrom’s End-of-Year SaleIncluding leopard-print booties for just $119. The Outnet Sale Is Full of Insane Designer DealsEverything is up to 90 percent off the retail price. A Crazy Bargain Hunter’s Guide to Black Friday Designer DealsExpert advice on how to get fancy clothes for less. The Best Luxury Beauty Buys on Sale at Nordstrom NowBeauty gadgets and gizmos, and fancy body lotion, all for less. The Best Place to Get New Fall Clothes for Under $100From sweaters to coats and everything in between. You Only Have 24 Hours to Buy the Best New Eye Shadow PaletteCharlotte Tilbury is coming for the Urban Decay Naked palette. 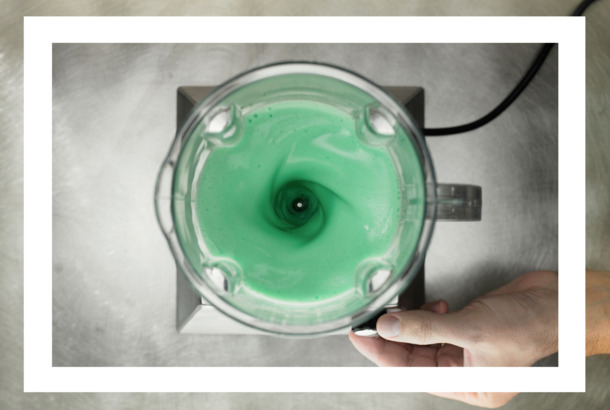 What to Buy at Dermstore’s Massive Natural Beauty and Paula’s Choice SalePrices go back up after September 21. Get a Jumpstart on Your Fall Wardrobe at Nordstrom’s Anniversary SaleLeather jackets, winter boots, and other insanely good deals. 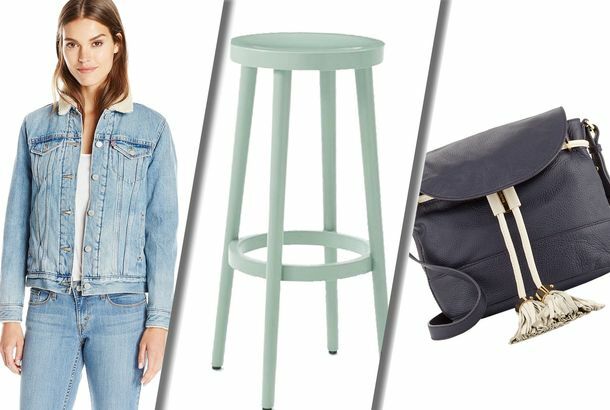 The Outnet Summer Clearance Sale Has Some Crazy Cheap DealsProenza Schouler, Margiela, and more for up to 85 percent off. Here’s Your Master List of Every Good Fourth of July SaleFrom Net-a-Porter to H&M. 16 Things to Buy From Net-a-Porter’s Crazy-Good Spring SaleSam Edelman sandals for $65, a Sacai shirt for $279, and more. You Can Now Buy Jimmy Choo (the Company)If one pair just isn’t enough. 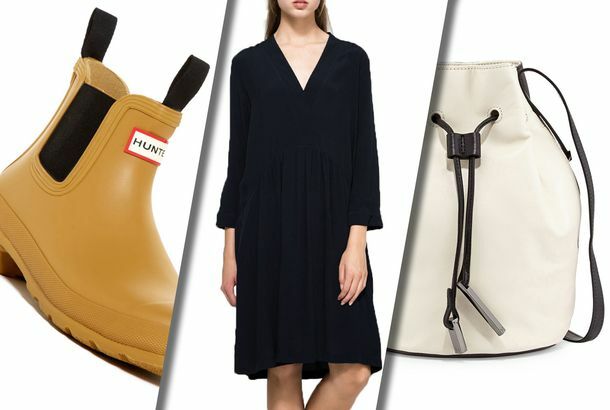 Preview The Outnet’s Massive Designer Clearance SaleDeep discounts up to 85 percent off on Proenza Schouler, Alexander Wang, The Row, and more. You’ll Want to Buy Everything at Nordstrom’s Winter SaleWe’ve picked out the best items from a bubblegum-pink beanie to a classic pair of Adidas. Every Black Friday Sale You Need to Know AboutFrom Marc Jacobs to Urban Outfitters. 20 Things on Sale You’ll Actually Want to Buy (That Make Great Gifts)Including a super-warm coat and a year’s supply of fancy laundry detergent. 18 Things on Sale You’ll Actually Want to Buy: From a Woolrich Jacket to PockyIncluding an A.P.C. scarf, a Woolrich jacket, and Nike Flyknits. 14 Things On Sale You’ll Actually Want to Buy, Including a See by Chloe BagWe found great things on sale, including a See by Chloe bag, Levi’s jacket, and 3.1 Phillip Lim shirt. 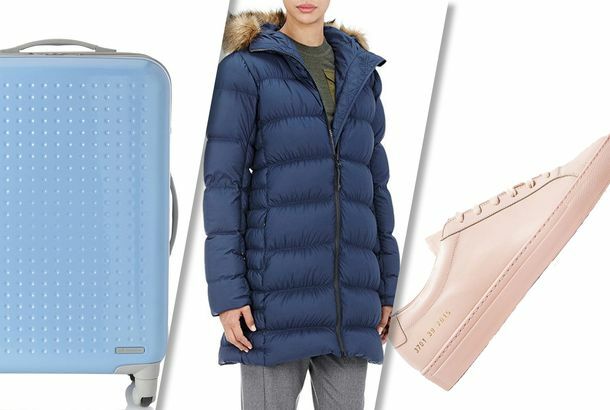 Best Deals Today: Sorel Boots, an Isabel Marant Coat, and MoreWe searched the internet high and low to find a somewhat-affordable Isabel Marant coat and a pair of sensible winter Sorel boots.